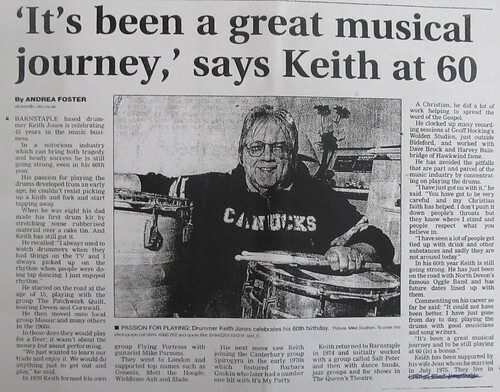 Keith had started life playing in bands in the Devon area, including Patchwork Quilt and Mosaic, both of which often visited Cornwall to play. 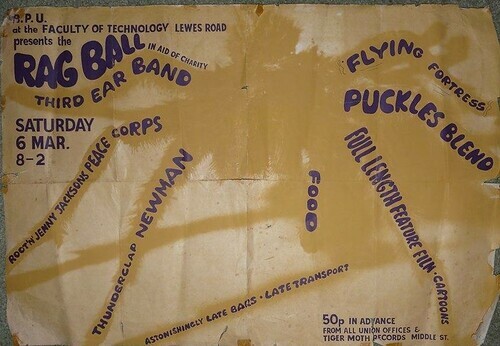 Patchwork Quilt were on the books with BCD Entertainment out of Bodmin, so were secured many gigs across the county. 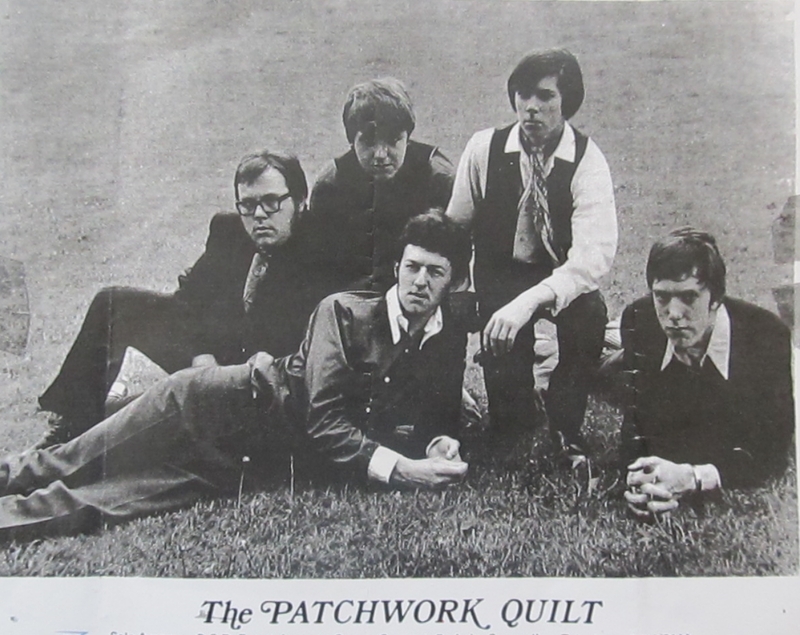 While playing with Patchwork Quilt and then blues rock band Mosaic, Keith often used to cross paths with Mike Parsons who played with The Mood, from the North Cornwall area. 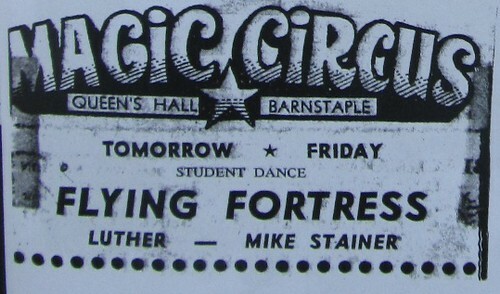 Mike Parsons spoke to Keith about working together one day and eventually they decided to form a new band called Flying Fortress. 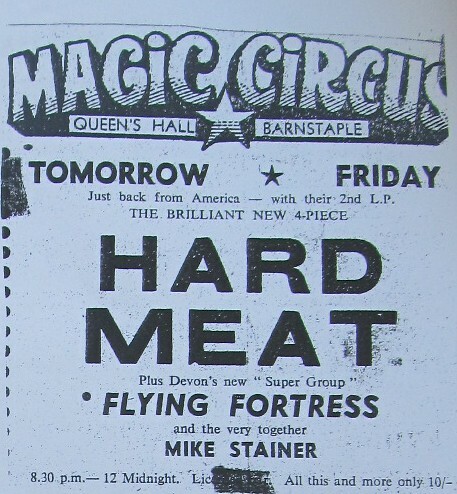 They were on the lookout for a bass player and knew Nigel Chappel through his playing in Motherchild and invited him to join their new band, Flying Fortress. 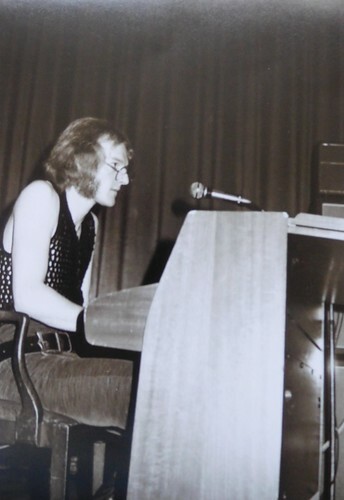 Mick Williams was also brought on board, on keyboard and flute. 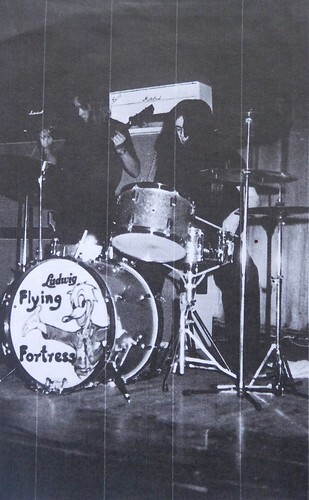 Flying Fortress played lots of blues based material, Hendrix and more progressive rock, such as Lucky Man by ELP. 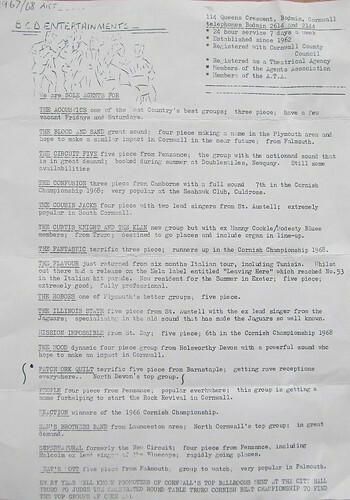 They worked hard during the winter months rehearsing in a holiday village in Stratton, near Bude. 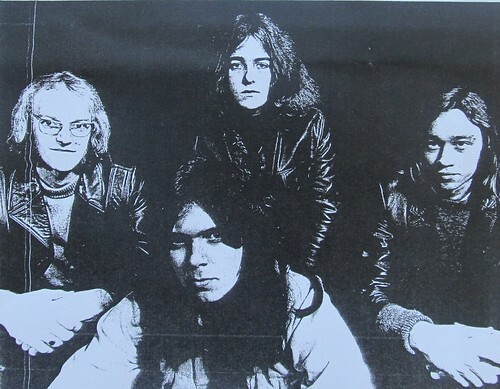 The band's break came when they were approached by Lindsay Brown who became their Manager. 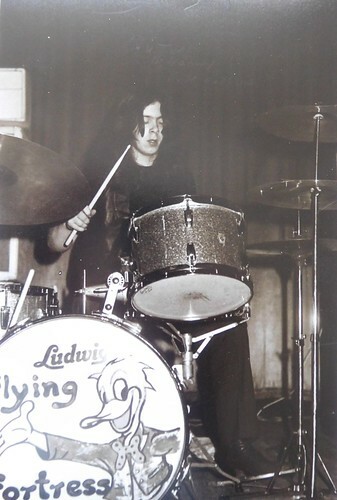 Lindsay was based in Ewell, Surrey and it's likely that somebody from Cornwall who was living in Ewell who knew of the band recommended them to him. Lindsay also introduced the band to Paul Conroy. 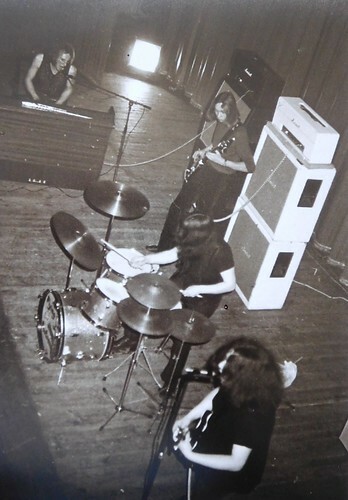 Around 1970/71 they moved to London and started playing the college circuit. 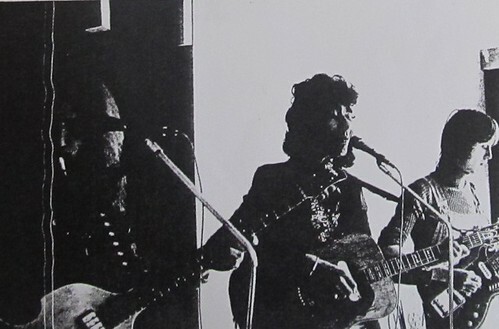 Their first gig was at Ewell College not long after moving to London, sharing the bill with Genesis. 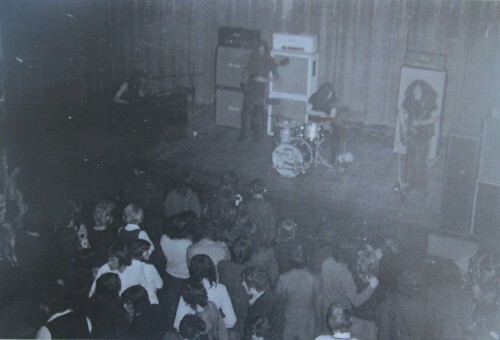 They also played with the likes of Atomic Rooster, Mott the Hoople, Slade, Thunderclap Newman and Smile (who later became Queen), as well as playing in Wales with Man. Like many hard working gigging bands at the time they had little in the way of cash. They were living in a flat in London, surviving on hamburgers. Later they would move to New Malden, Surrey, living with their roadie Harold in his house who was quite something of a hippy at the time. 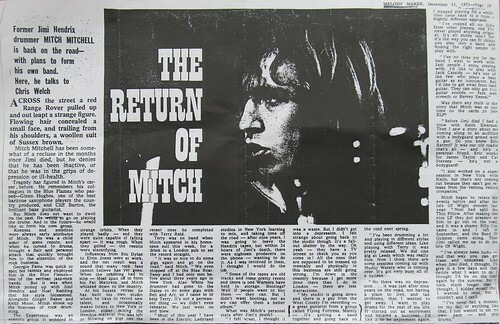 Around this time Mitch Mitchell took a liking to Mike in a musical sense and came to watch some of their gigs. 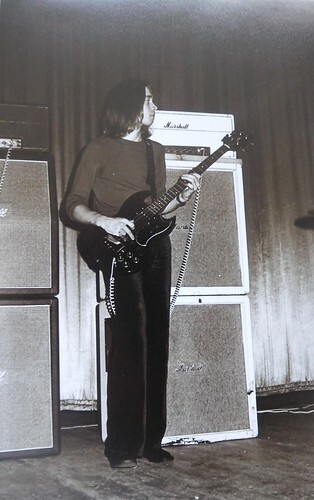 Jimi Hendrix had not long passed away and Mitch was between bands. He invited them down to his house (painted pink with spots!) one weekend. 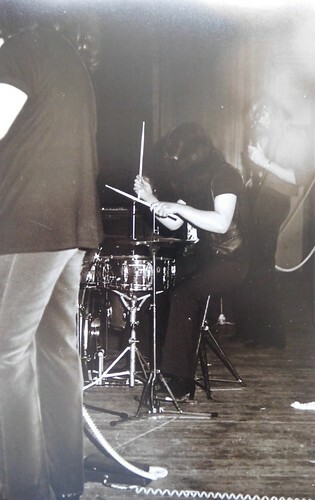 There he had around 15-20 drum kits from his journeys around the globe and two kits set up ready to play. Keith played one and Mitch the other. They jammed during the visit and were joined by the bass player from Family. 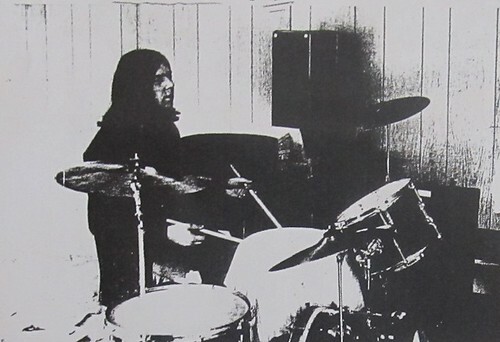 Mitch had a converted barn and the band crashed in there overnight, before returning to New Malden. 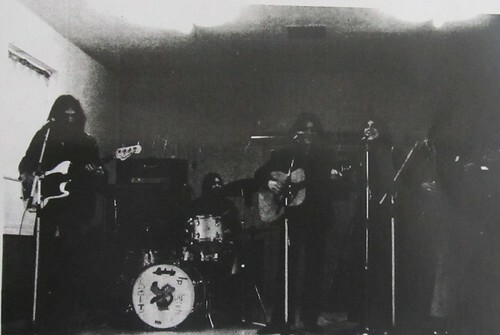 The band must have made an impression as later (after Keith had left) they played a few gigs together around the Surrey area, playing cover versions. 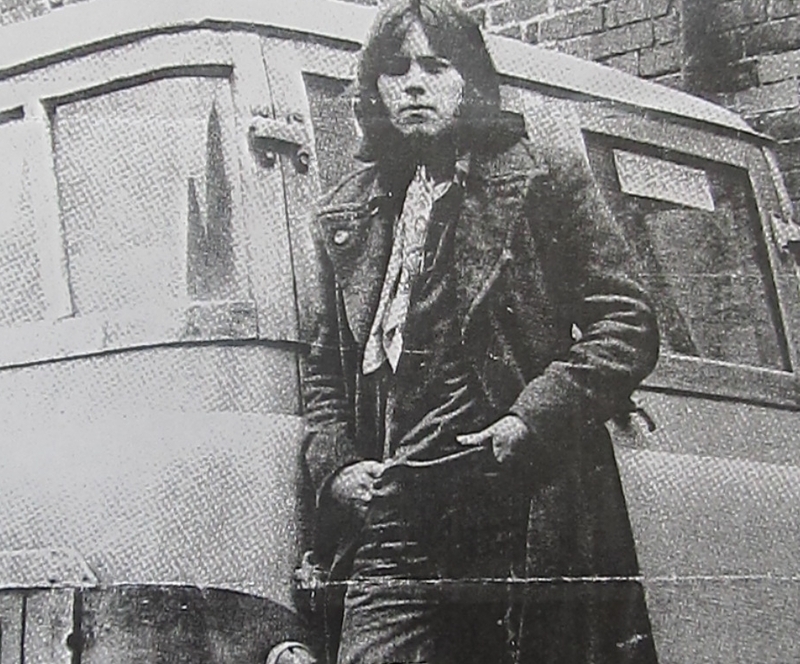 During their time in London they were also asked to back up Graham Bond on a studio session. Unfortunately Graham's well publicised drinking problem got the better of him and the sessions were abandoned when he was no long able to stand. While playing mostly cover material Flying Fortress did play some original material, written by Mike, in the jazzy/blues vein. Nothing was recorded by the original line-up though. 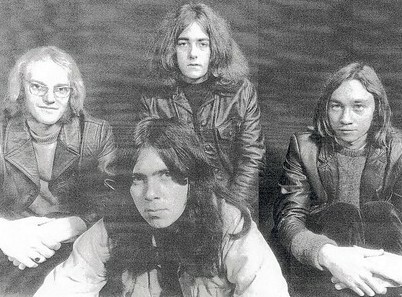 The original band split up in the mid-70s with Keith leaving the band. 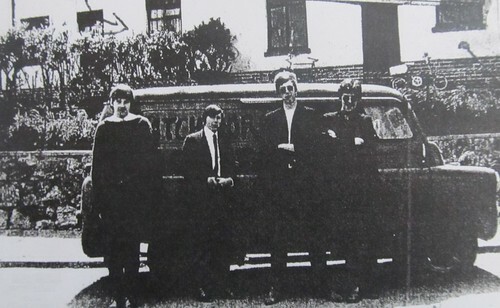 They would later come back together and played a few gigs around the Surrey area with Mitch Mitchel. 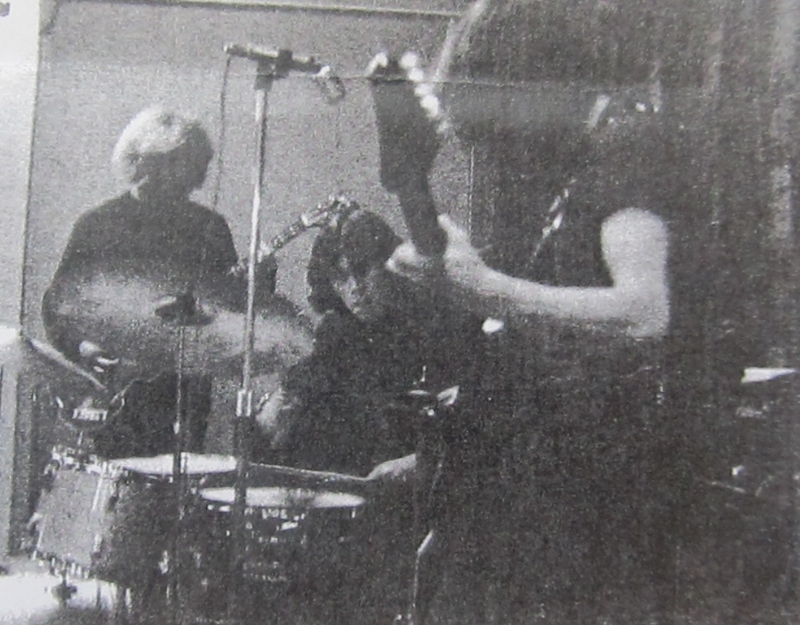 Nigel Uren would also join them on drums and they would enter the Decca studios. 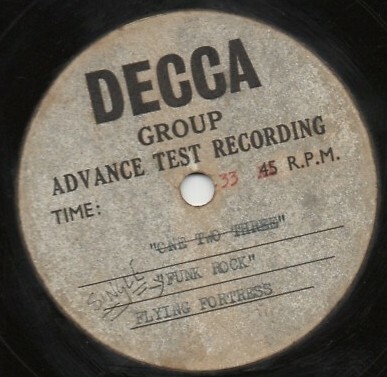 A demo was recorded at the Decca in-house studio that was located at the time at Albert Embankment, close to the Houses of Parliament. Only three copies were pressed. 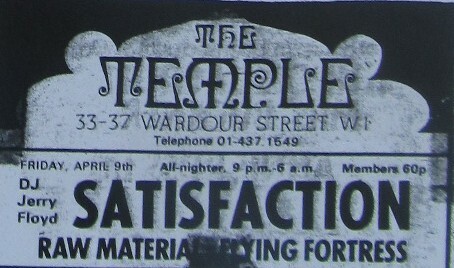 With the Decca deal not working out the band folded not long afterwards. 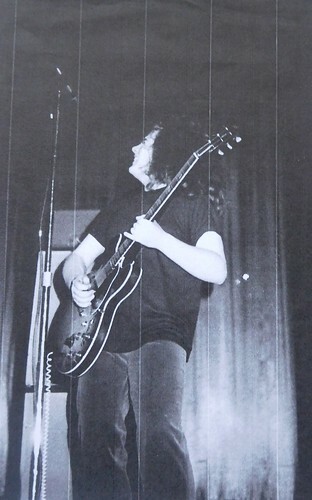 Mike Parsons would join Renaissance on guitar and looked set for a promising career, until he tragically died in a car accident while driving back home from rehearsals with the band. 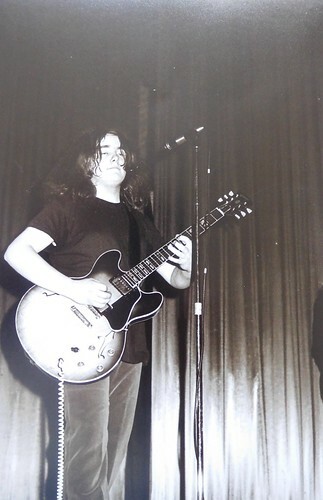 Keith would have a full musical career, which included playing with Spirogyra which took him across the UK, Scotland and France. He would leave London and return to Devon, first playing with Rod Deacey and Alan Denning in a folk rock group called Saltpeter. 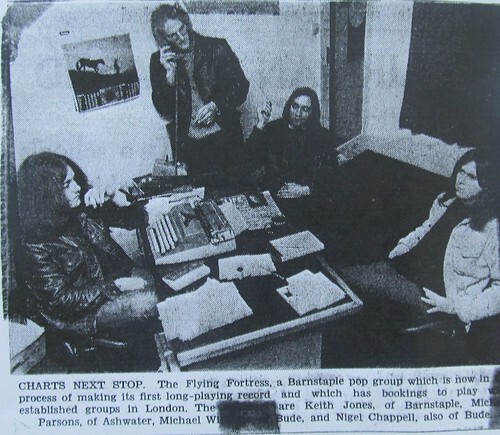 He would also play with Harvey Bainbridge in Ark, an association which led him to record as a session player with Dave Brock and Harvey Bainbridge (of Hawkwind). 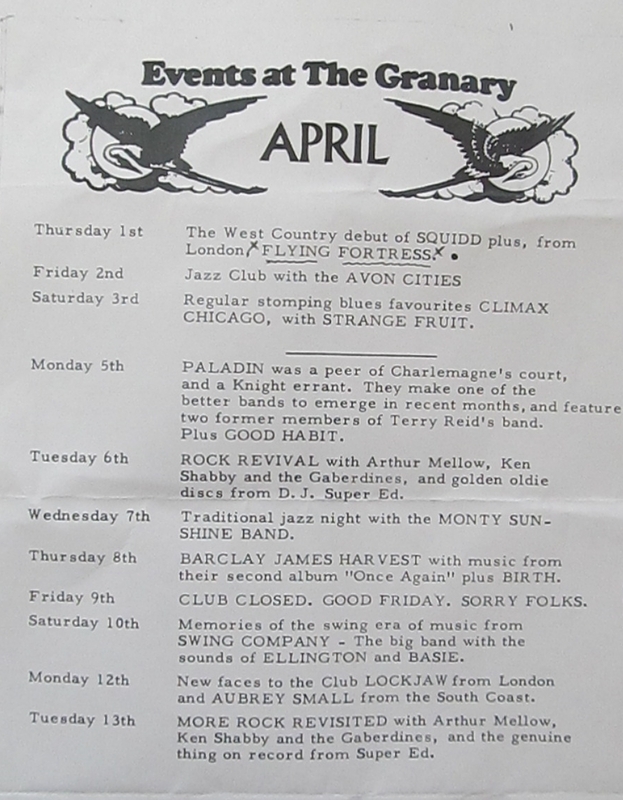 As well as doing some dance band work Keith also played with the Oggle Band in Devon. As well as being active in Christian Outreach work he also appeared on Bargain Hunt in 2012! Nigel would later play in the popular Charlie and the Wide Boys before moving to a behind the scenes role. His accountant also handled Queen, who at the time was in need of somebody to handle their tour accounts. In need of a steady income and being reasonably good with figures Nigel took on the role of tour account for the band, later moving into royalty accounting. After writing programmes for royalty accounting he would work for Sting handling his royalties for ten years. Managers Lindsay Brown and Paul Conroy would have very successful careers in music, with Lindsay managing Barclay James Harvest, Van Halen and The Sweet, then Managing Director for Eagle Rock Entertainment. 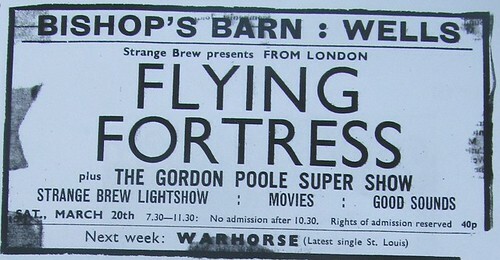 Paul Conway became general manager at Stiff Records before taking on senior positions within the majors, like Virgin, WEA and EMI.